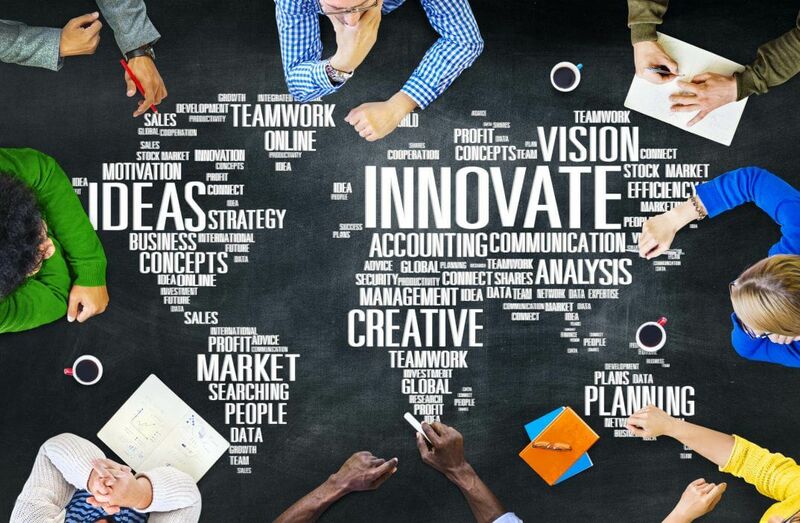 June’s innovation and branding clinic for Barnsley will be hosted on Tuesday 11th June 2019, (4pm – 5.30pm) in Building 1 at Barnsley BIC Wilthorpe site. The clinic will be provided by the IP & Technology Law Group of 4-5 Gray’s Inn Square, London WC1R 5AH – Tel 020 7404 5252. These barristers specialise in intellectual property, technology, media and entertainment and competition law. They are the only intellectual property chambers with an annex outside London and the only ones anywhere to specialise in advising and representing start-ups and small/medium enterprises. The clinic is a free 30 minute consultation with patent counsel or one of the patent attorneys, specialist IP solicitors or other professionals who work with 4-5 Gray’s Inn Square. For more information of what to expect visit 4-5ip.blogspot.co.uk. If you are interested in booking an appointment to attend the clinic, please call 0207 4045252 or click below to complete the new style appointments form!